When you have something stuck in your head, it feels so good to be able to get it finished. 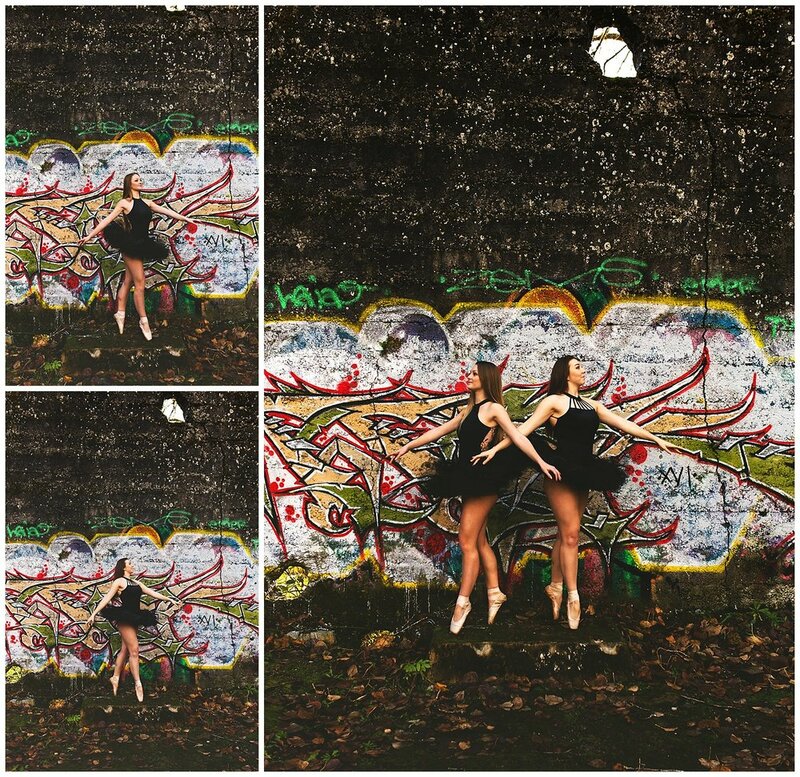 I have wanted to photograph a session with dancers for such a long time, and when I was finally able to get the session complete it was such a good creative release. Something I needed to get out of a little photography rut I was in. December 1st was the day that worked perfect for myself and the dancers, and we lucked out because the day was beautiful.